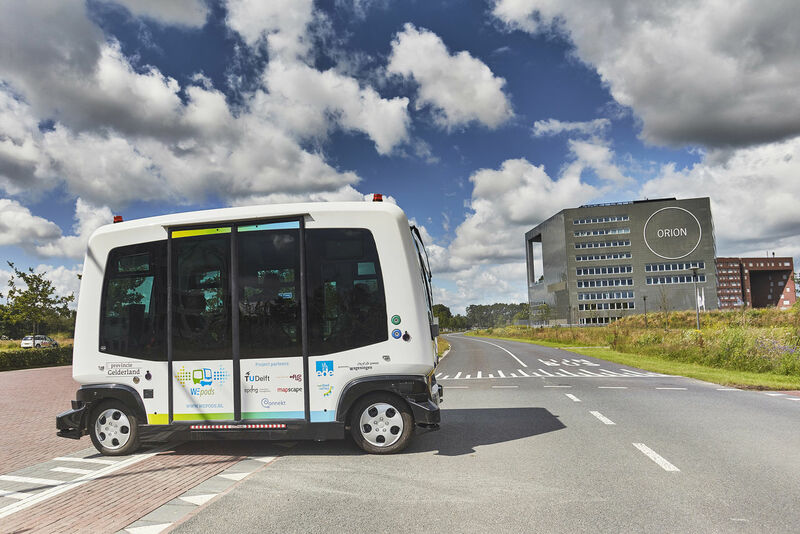 Cooperative and automated driving is gaining enormous attention in the academic, industrial and public sectors as a possible revolution in transport. What is the potential of cooperative and automated driving? The Department of Transport & Planning performs research into cooperative and automated driving, controller design, human factors and traffic safety, mobility services and impact assessment.